College Station, TX — Have a novel catalyst, but need a customer? Do you have a product that needs a competitive advantage? The Call for Catalysts initiative has been set in motion by FuelCellsEtc to help match companies with new technologies to those who need them. “FuelCellsEtc is often in contact with companies who are in the process of solidifying a design or are redesigning their existing products. We are in the perfect position to offer these customers a possible improvement on their existing technologies and help them transition new technologies into real products. We can also produce quantities from single piece prototypes to pre-production levels of Membrane Electrode Assembly (MEA) utilizing these new catalysts for either Researchers or Industrial partners to test, evaluate and optimize,” stated Daniel Westerheim, CEO of FuelCellsEtc, a leading manufacturer in custom fuel cell and electrolyzer components. In order to better help both their industrial clients who need new competitive advantages as well as the research community who need to find real users for their developments, FuelCellsEtc is now opening the Call for Catalysts initiative. It’s simple to participate; just provide FuelCellsEtc with basic, non-proprietary information regarding your company’s innovation in the field of catalysts and they will attempt to match emerging catalyst work with current and future needs of their customers. What is the catalyst name and/or formula? On the other side of things, FuelCellsEtc’s new Call for Catalysts initiative helps customers as well. 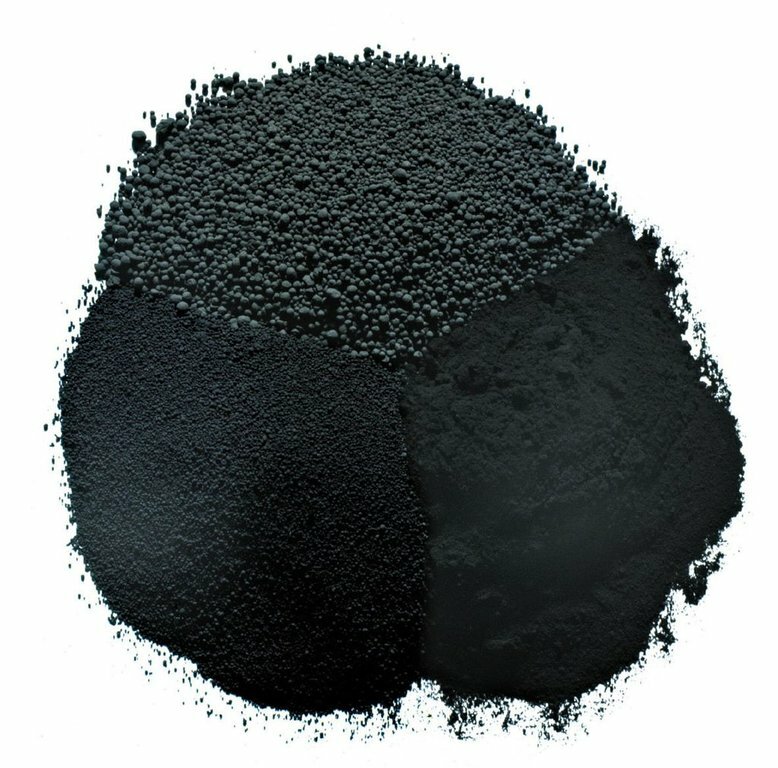 “If you are a customer or someone searching for a catalyst with specific properties or a catalyst that achieves a specific goal, we will attempt to match you with a suitable technology that fits with your goals and your desired technology readiness level” says Daniel Westerheim. To schedule an interview contact Tasha Mayberry, Director Public Relations at pr@fuelcellsetc.com or call 207.317.6099.